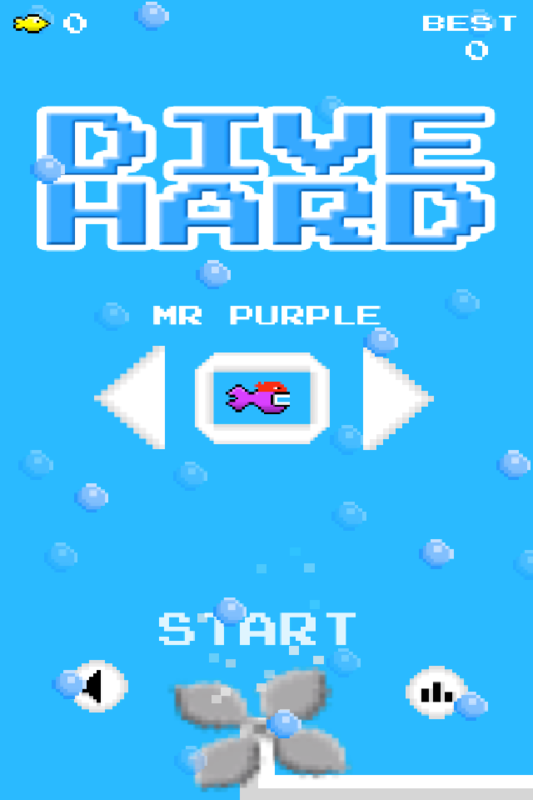 Dive Hard 1.0 FREE — Welcome to the GameSalad forum! 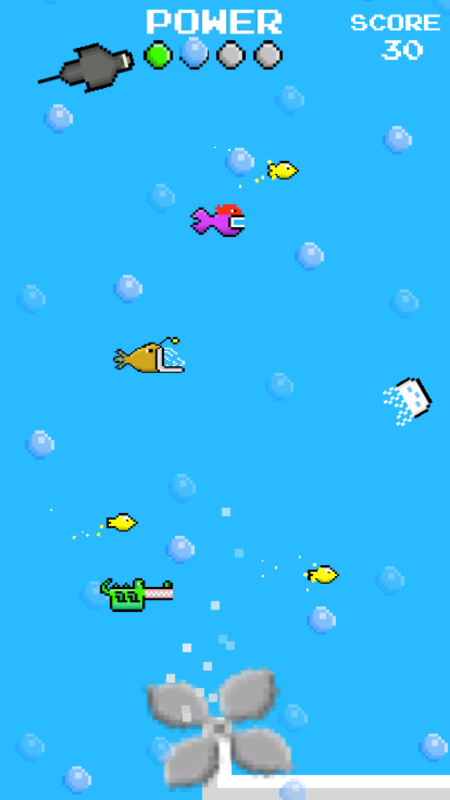 Just released this endless type game where you swim against a propeller and stay clear of the sea creatures. Would love some feedback and also if anyone has any good marketing tips I would really appreciate it.